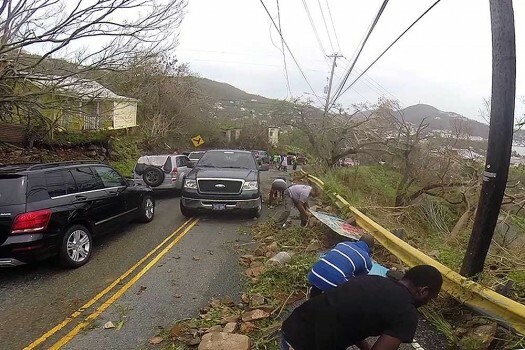 Motorists remove debris caused by Hurricane Irma from the road in St. Thomas, U.S. Virgin Islands. 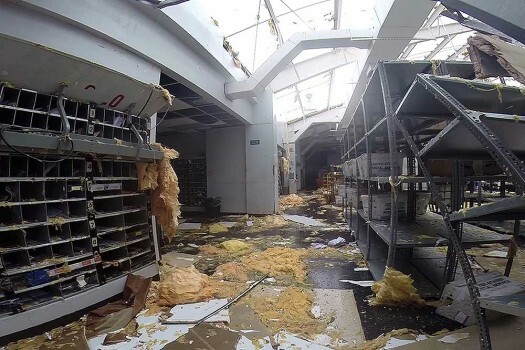 In this image made from video shows a damage to a post office caused by Hurricane Irma in St. Thomas, U.S. Virgin Islands. 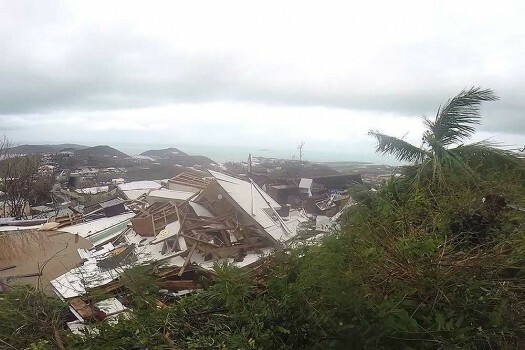 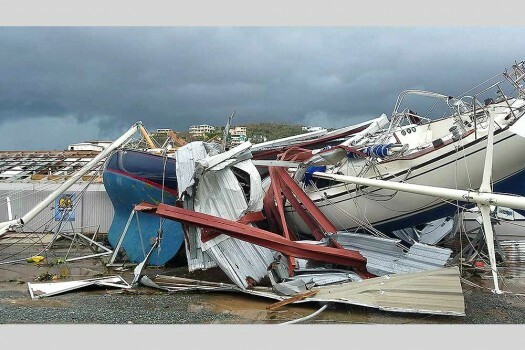 This image made from video shows several damaged houses by Hurricane Irma in St. Thomas, U.S. Virgin Islands. 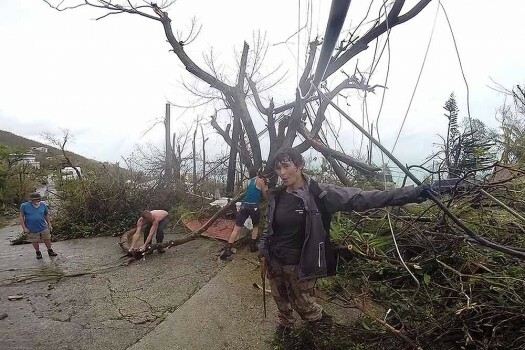 In this image made from video, neighbors clear debris from the road in St. Thomas, U.S. Virgin Islands.